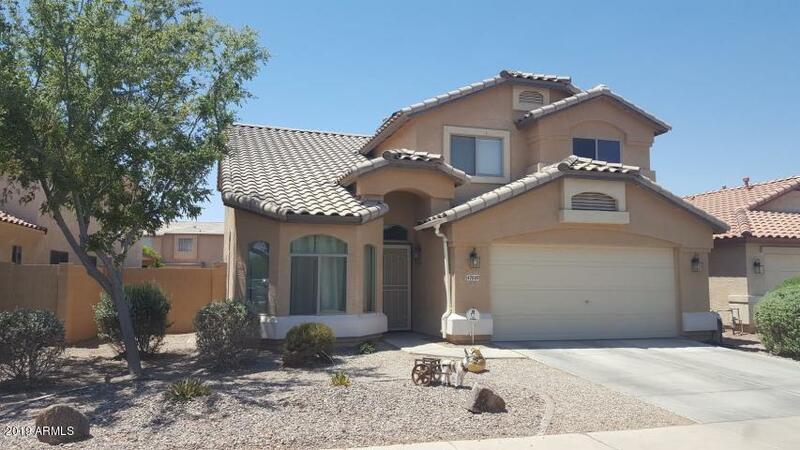 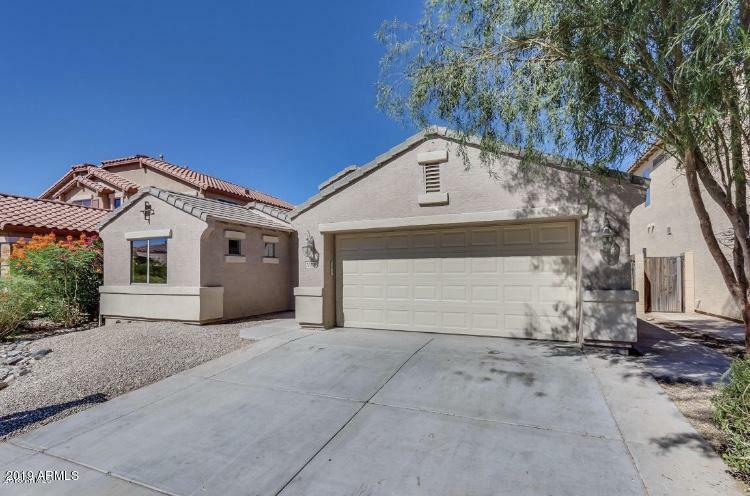 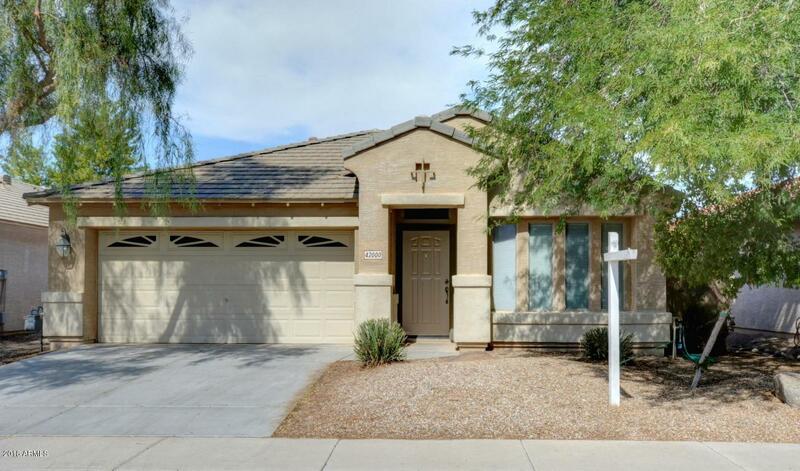 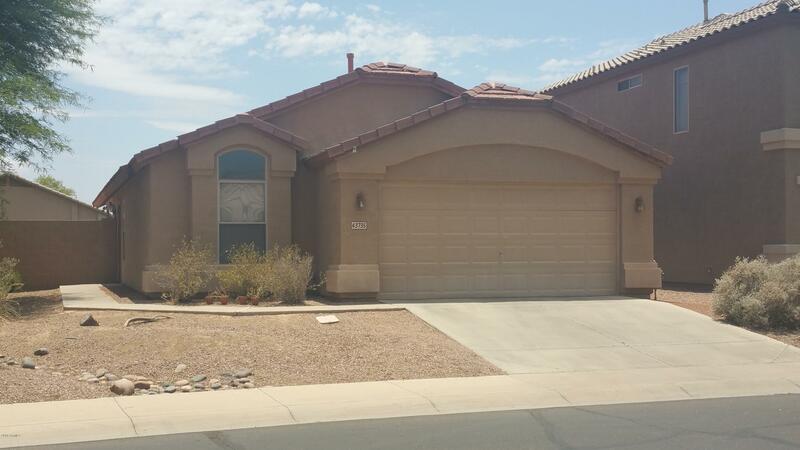 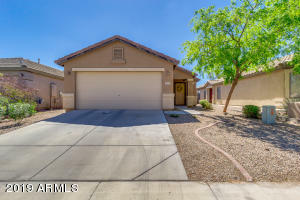 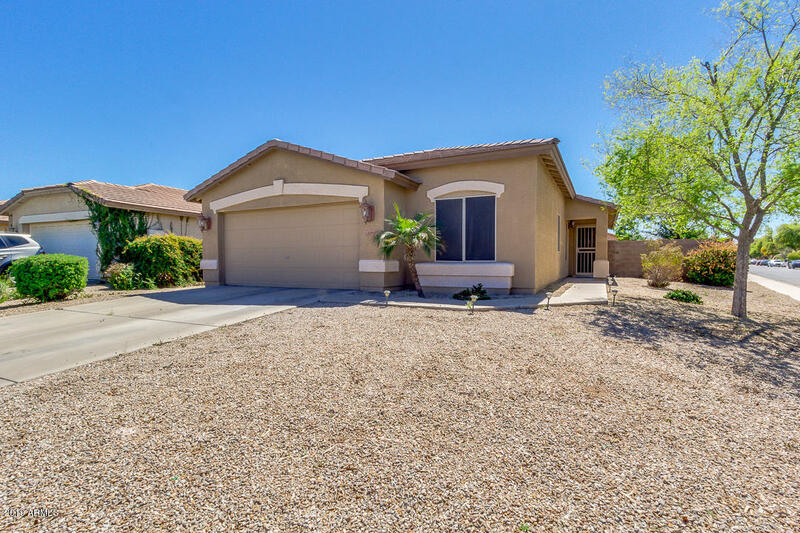 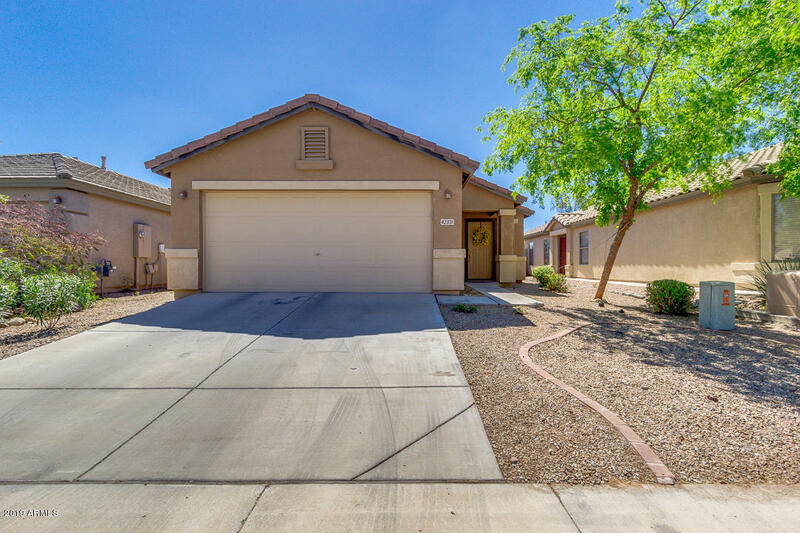 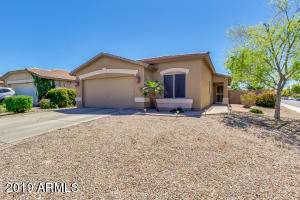 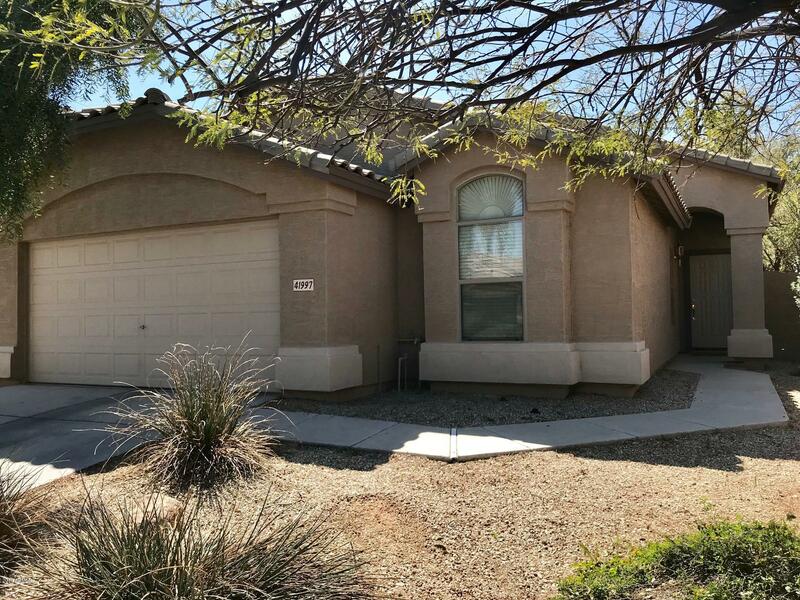 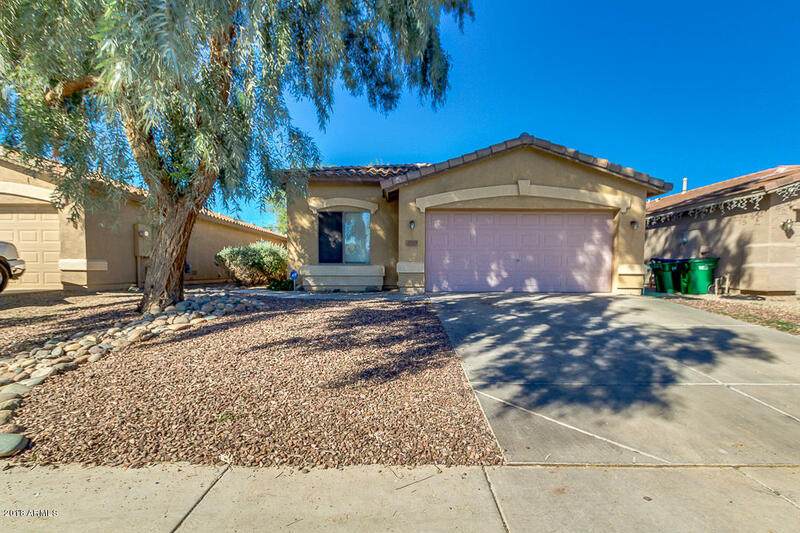 Rancho El Dorado homes for sale in Maricopa Arizona offers various types of home products such as entry-level homes, mid-size properties and luxury homes. 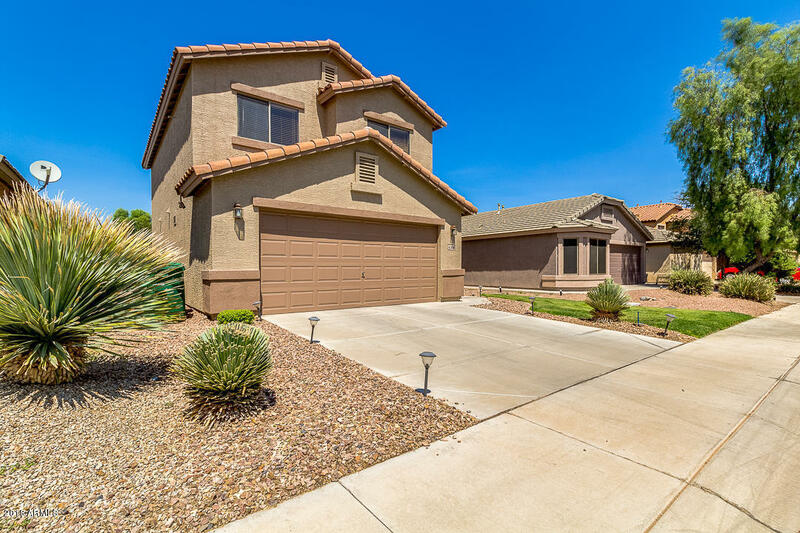 As for the types of homes you will find in Rancho El Dorado, they include; golf course lot homes, golf course lot homes with a pool, homes with a 3 car garage, properties with more than 3,000 square feet, single level homes with 2000 square feet + and more! 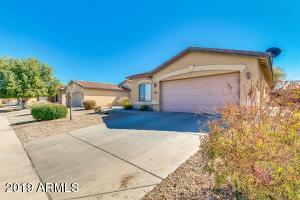 Below you can view all homes for sale in Rancho El Dorado. The community of Rancho El Dorado features the public golf course of The Duke. 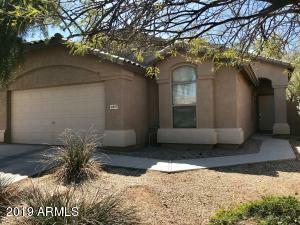 Community park with walking trails, covered seating, tot lots and basketball courts. Rancho El Dorado featues two elementary schools; Pima Butte and Santa Rosa.